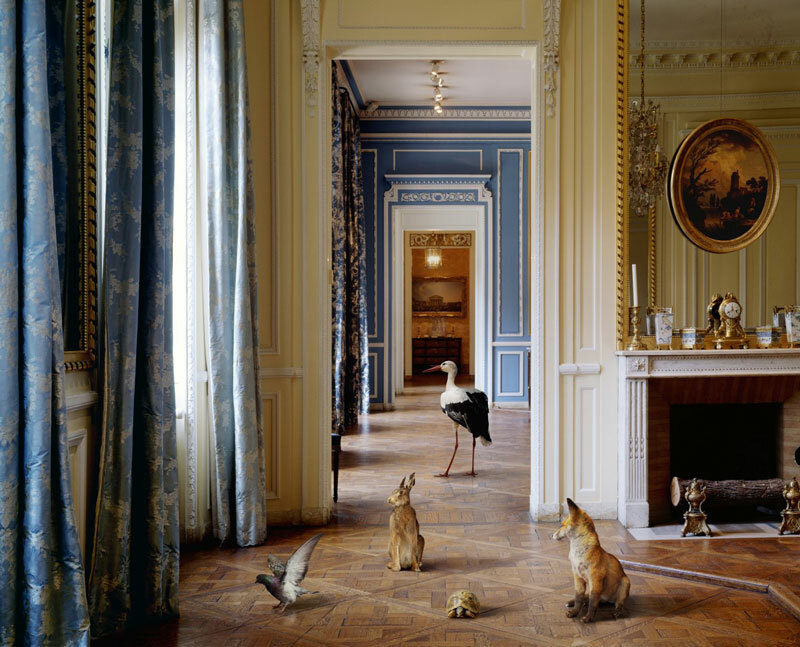 Karen Knorr is an internationally acclaimed photographic artist who has published widely and won numerous prestigious awards for her intelligent and beautiful images involving interior installations and constructions. Since the early 1980s her work has continually explored and critiqued ideas which underpin heritage and patrimony, and the role of art in the construction of national identity. She is in the process of preparing solo shows of her recent work in Paris, Mumbai and Cordoba. She is currently Professor of Photography at the University for the Creative Arts in Farnham, Surrey.